A lot of people struggle to have bananas ripe and ready when they need them. They are often not ripe enough for eating, or the other extreme which is they have been left for so long they have gone bad. I used to also have this problem. And the key is knowing at what speed you can ripen your bananas and how to speed up the ripening process. Which is what I’m going to show you in this video. 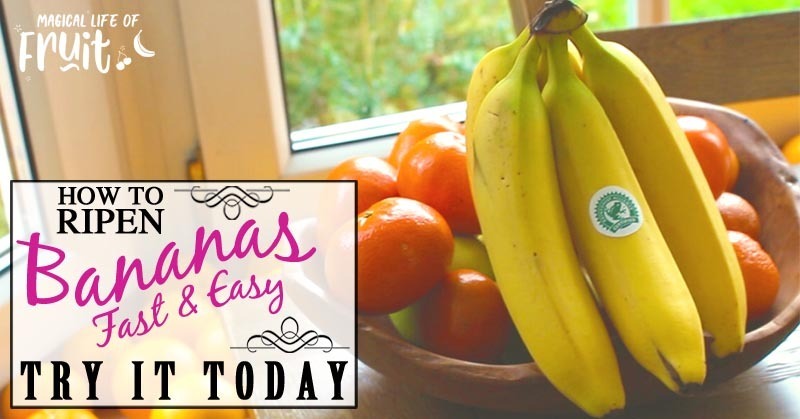 Today I’m sharing with you how to ripen bananas super fast. 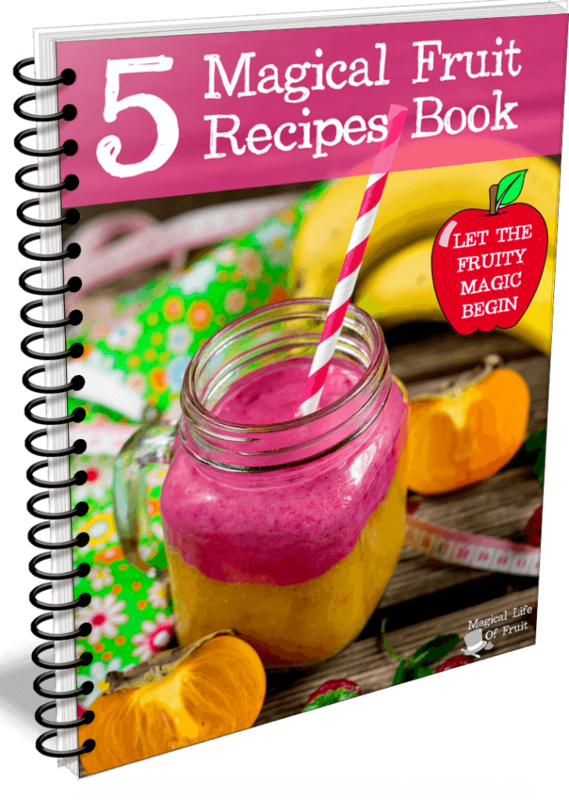 You are going to feel so confident that you can now get organised with your banana ripening process and have healthy food at hand whenever you need it. 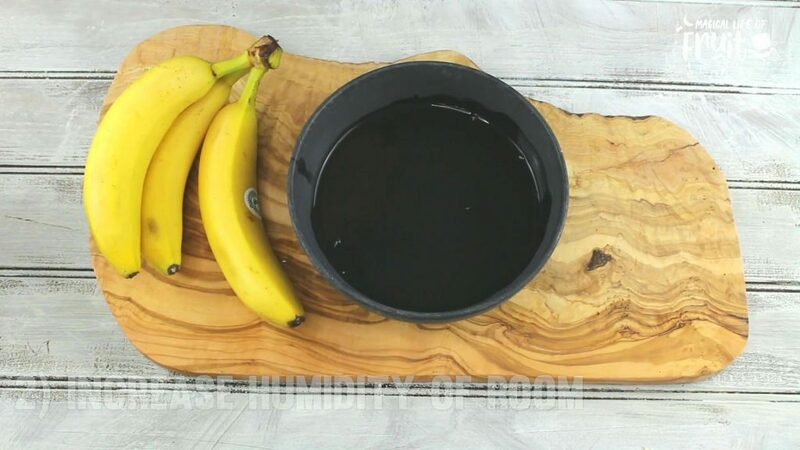 Here’s how to ripen bananas fast! 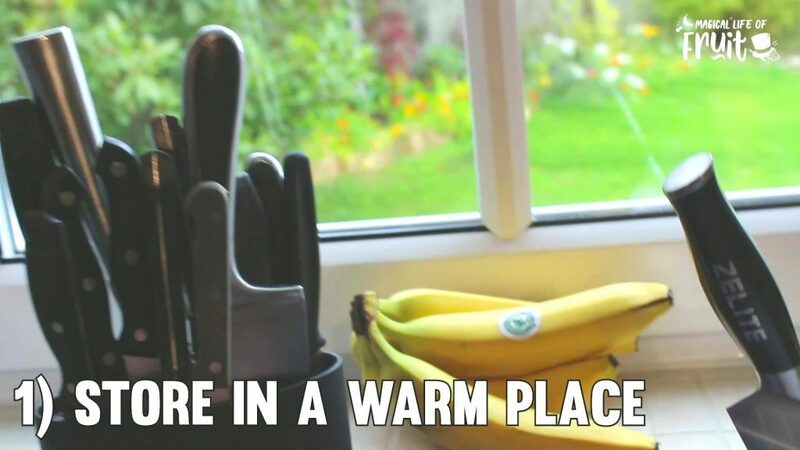 Store the bananas in a warm place in your house such as on top of the fridge, on a window ledge or in a boiler cupboard. 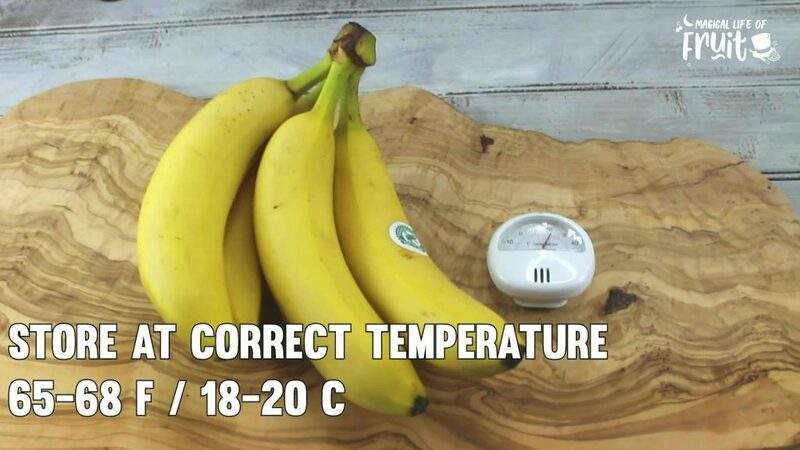 The perfect temperature for ripening bananas is 65–68ºF (18–20ºC). Use a thermometer to check the temperature of your room. Or leave out bowls of water. Place the bananas in a plastic bag. Make sure the plastic bag has some air holes in it or the fruit might go soft. Add another fruit to the bag such as an apple to release ethylene gas which is a natural gas contained in the fruit that triggers ripening. 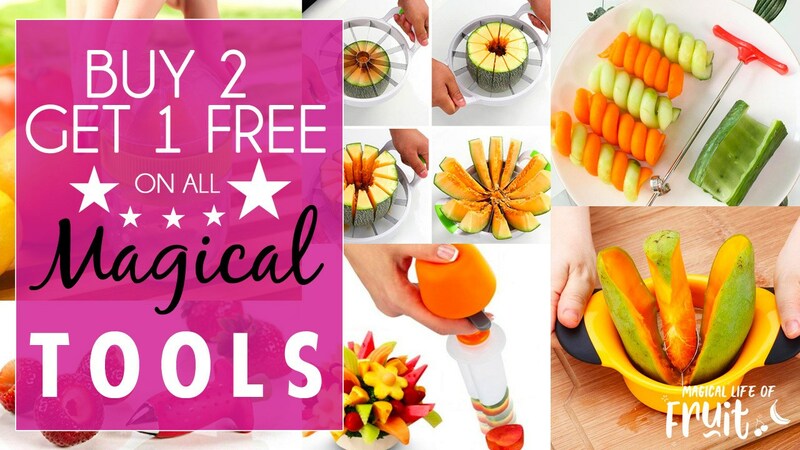 Use the ripest fruit you have. *Note: Check the bananas every day. The bananas will usually ripen within 2 days, but may take longer if they are very green to start with. It is much better for your health to wait until bananas are truly ripened before eating them. But if you just can’t wait, here are 2 ways to speed up the ripening process even more quickly. This gently warms up the banana making it ripen much more quickly. 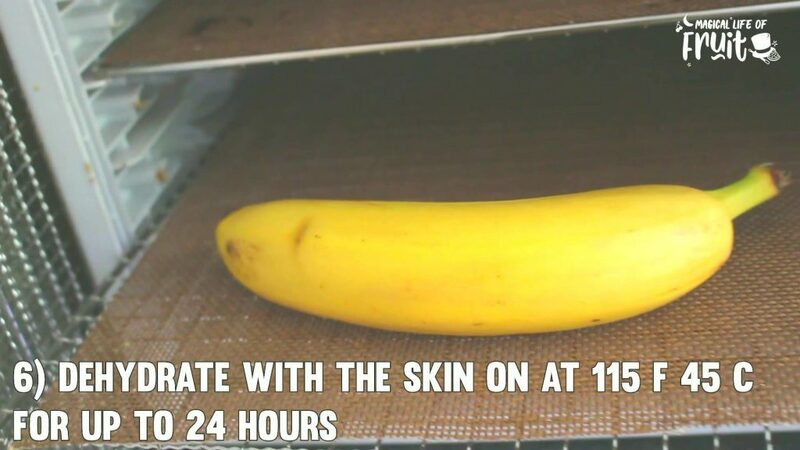 Leave the skin on your banana and place on a dehydrator sheet. Dehydrate at 45C/115F for up to 24 hours. Check your banana and feel how soft it is after 6 hours as that might be long enough depending on how yellow your banana was to start with. If you really can’t wait for a ripe banana and you’re not as concerned with lost nutrients, you can bake your banana in the oven. Being a raw foodist this is not something I would choose to do, but if I didn’t have any ripe fruit around me, I certainly would do this. 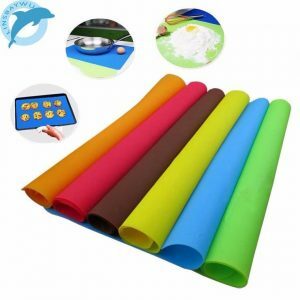 Put your oven on the lowest temperature it goes to which might be around 77C/170F and place the unpeeled bananas on a non slip baking mat. Bake for 20-30 minutes. The skin will go black. Check on them after 15 minutes to see if they are ripe enough. The banana will be mushy but they will be perfect for a banana bread, banana pudding or a banana smoothie. If you enjoyed this article, How To Ripen Bananas Fast, please let me know your thoughts in the comments.